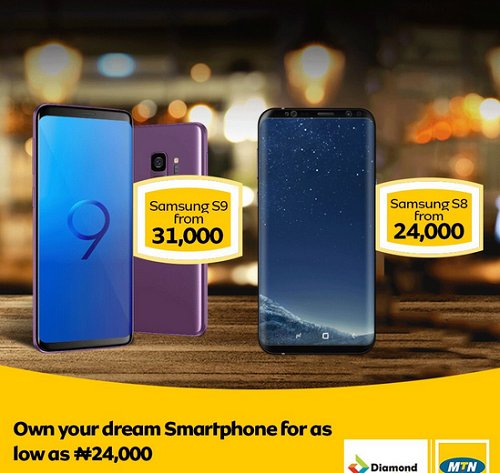 Jumia NG started this trend, allows you to pay for high end smartphones in installments available to some selected locations and now MTN NG is offering you the opportunity to own your dream Samsung Galaxy phone and iPhone x by paying in installment. MTN Device financing is a newly introduced way of getting your dream high end smartphones by paying in installments of upto 6months. It’s like having contract phones in Nigeria, it enables customers to buy devices with a small deposit and choose the installment plan that suits them. 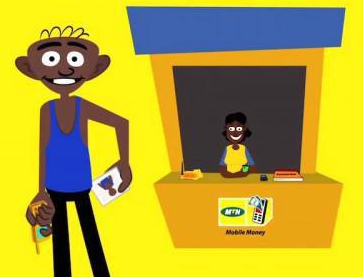 To make this come into fruition, MTN partnered with Diamond bank to bring you this services. I’m sure some of you are going to love it. Abuja, Kaduna, Kano, Sokoto, Asaba, Enugu, Port-Harcourt, Ibadan, Ikoyi, Apapa, Matori, Yhello City and Ikeja. 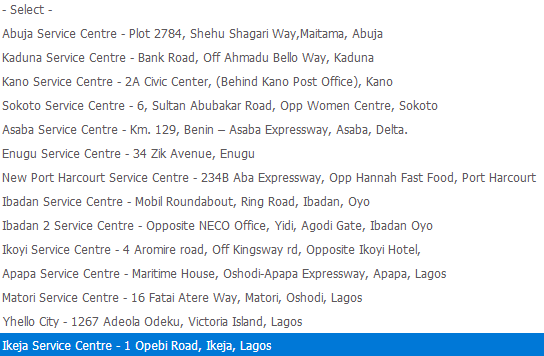 Please refer to the image below for the precise locations. You can pay as low as N24000 for 6months for Samsung Galaxy S8 or opt in for any of the iPhone product of your choice. 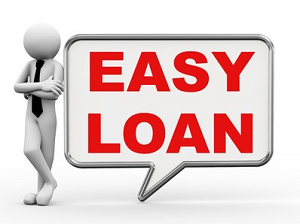 Life is easier when you pay in installments. Hmmmmm, nice from MTN. Thanks for the update Prof. Yomi. I guess this is for regular income earners… But a nice initiative nonetheless as it is what is obtainable abroad. Its a nice move only that you’ll end up paying higher for the device. What’s the catch, feel like I’m missing something. Its still working, you only have to try as Much as possible to be alloted your data couple of times but after then, you’re always cleared to buy again without hitches. Nice initiative from mtn and diamond, but I think the program is not meant for low income earners cos when I checked the link, the minimum cost of a phone is over 200kand you are to complete your payment within 6 months. best I buy a phone at once than paying in installments. 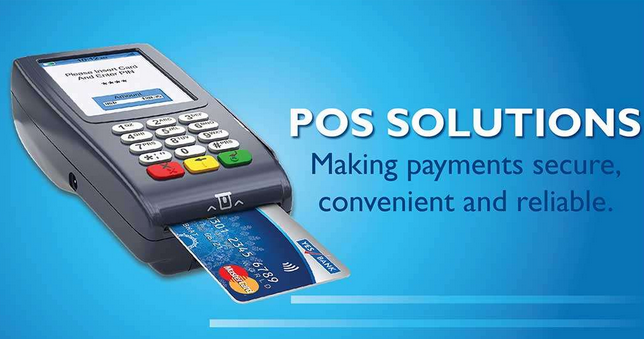 my question is that will it be more expensive than when u are paying at once? Very good. 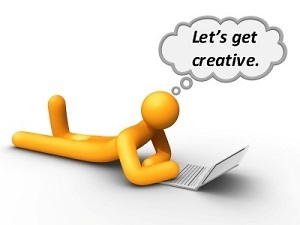 If it’s not for only salary earners.